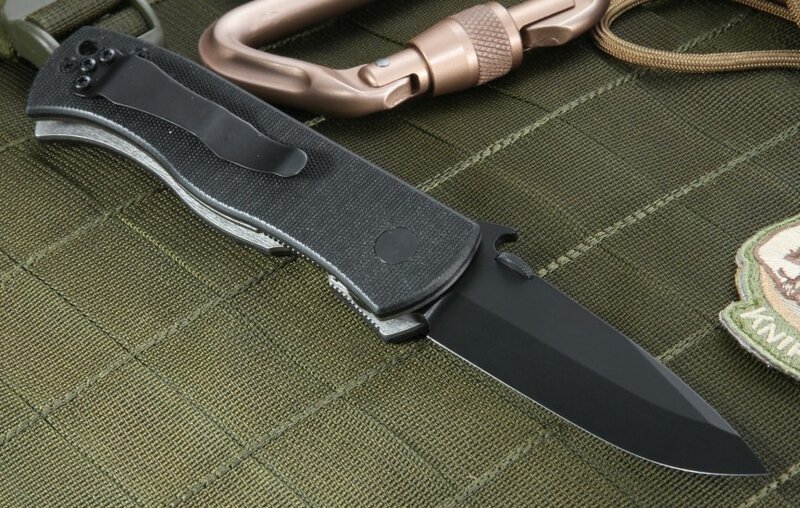 The Emerson CQC 7 BT Tactical Folding Knife available at KnifeArt is one of the most popular tactical folding knives ever marketed. 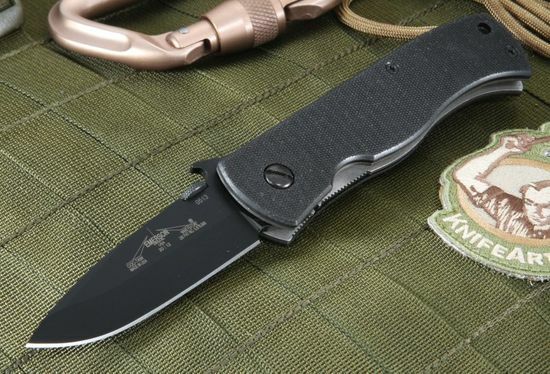 The razor sharp chisel ground knife sets the standard for hard-use folding knives, and few outside of the Emerson-designed CQC-7 BTS come close to achieving that standard. The 154CM stainless steel modified spear point blade is 3 1/4 inches long and .125 inches thick with 57-59 RC hardness. 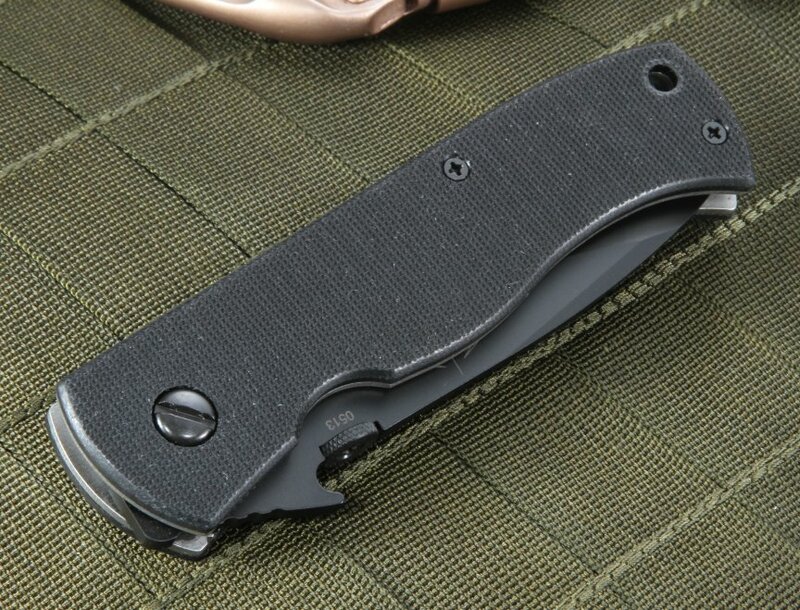 You get a knife with an Aerospace grade titanium lock and a patented wave-shape feature that can really be a life-saver when you need to grab, open and lock the blade in a hurry. 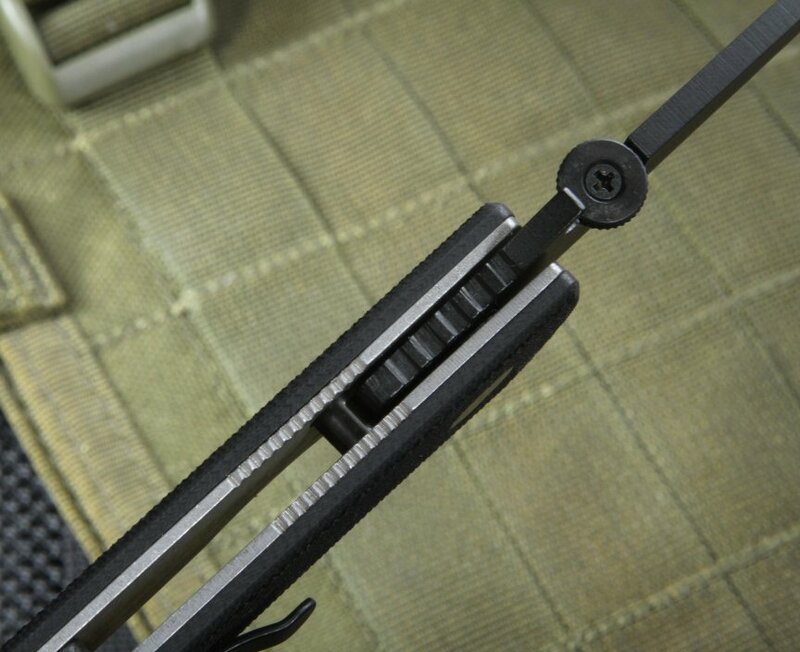 The knife excels in close quarters use (hence the "CQC"), should you ever be in such a situation. 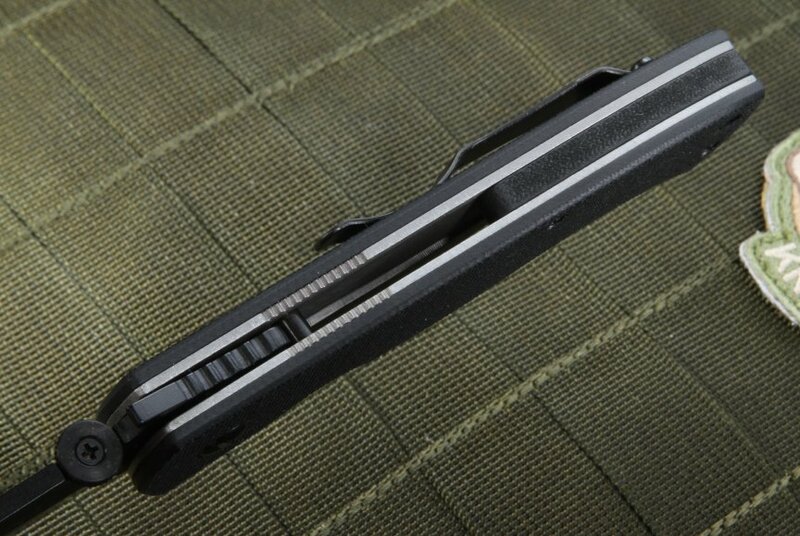 Tip up carry is possible with the mounted pocket clip. Get yours at KnifeArt with free, fast shipping. 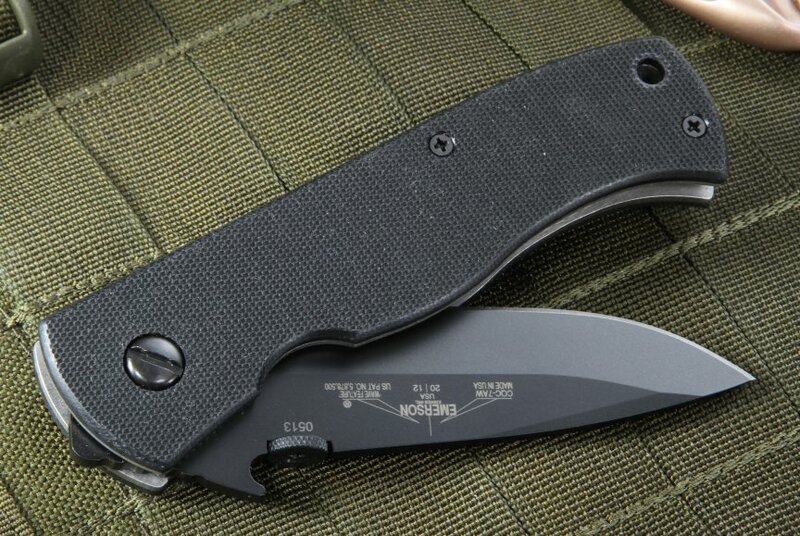 You can't go wrong with an Emerson. It's up to any task, you can throw at it. The wave feature is great, a very fast deployment method. 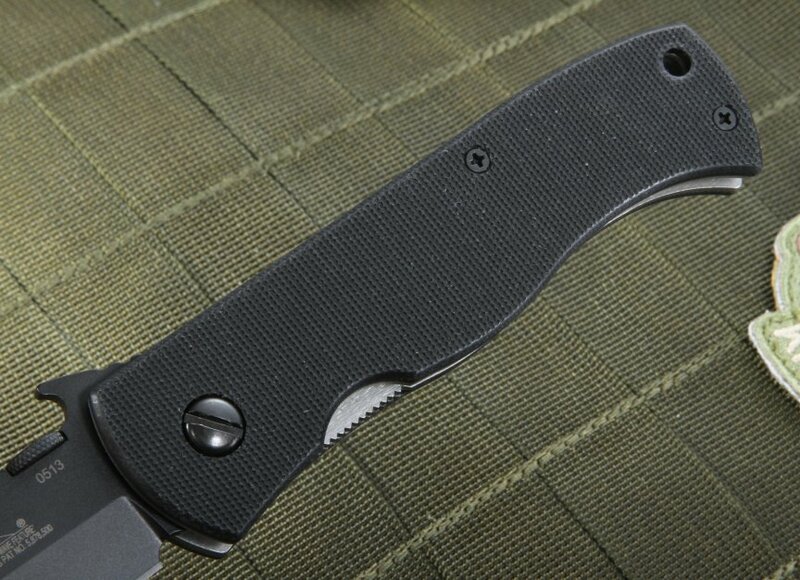 Great value on this knife.